From small beginnings in 1974 as a local cinema and university event, Film Fest Gent has grown yearly in stature and is now recognised as one of the major destinations for the film industry. A vital component is the celebration of film music in the shape of the World Soundtrack Awards which honours the very best composers at work in the world of cinema. 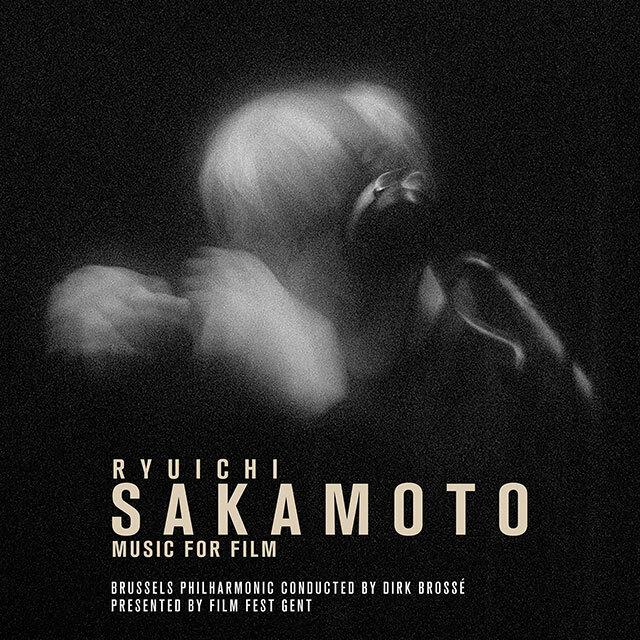 In 2016 the award goes to one of the most brilliant composers of his generation, Ryuichi Sakamoto. This is the first overview of his remarkable catalogue of film scores, fully approved by the composer and performed by the masterful Brussels Philharmonic under the baton of Dirk Brossé. 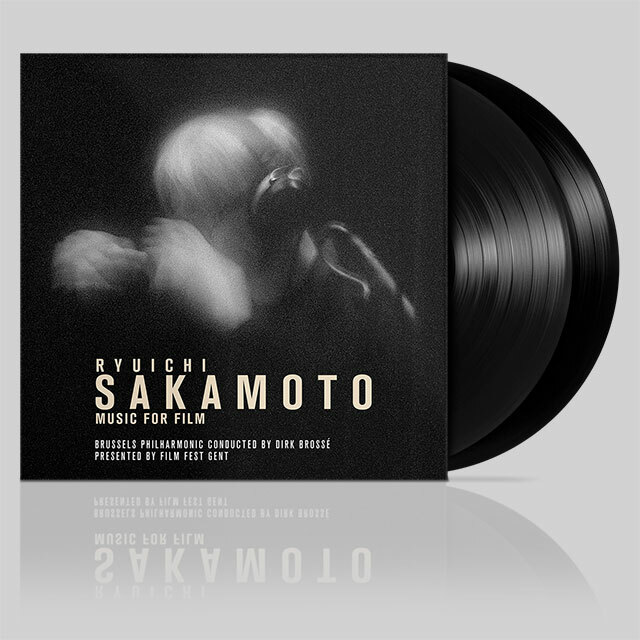 Sakamoto was already a celebrated pioneer in electronic music and composer/pianist/singer in Japan when director Nagisa Oshima asked him to write the score for Merry Christmas Mr. Lawrence in 1983 and also to star alongside David Bowie. In a 30 year plus career since then he has worked with the cream of film directors including Bernardo Bertolucci (The Last Emperor), Brian De Palma (Snake Eyes), Pedro Almodovar (High Heels) and most recently Alejandro Gonzalez Inarritu (The Revenant). This compilation is a fitting tribute to his status as one of the greatest living musicians and film composers.